The study found when people drank coffee, it didn't matter whether it was decaffeinated or caffeinated or if it was brewed or boiled: the more coffee a person drank, the lower their risk for getting colon cancer. They believe coffee acts as a protective agent against colon cancer. However, people should either take their coffee black or add sweeteners like Stevia; drinking coffee with eight packets of raw sugar and a half cup of coffee creamer isn't good for anybody. Not only does drinking coffee regularly reduce a person's risk for colon cancer, but it also increases a colon cancer patient's survival rates. Studies show heavy coffee drinkers have a much lower risk of dying from colon cancer or having it return. There are other health benefits to regularly drinking coffee. For example, regular drinkers are less likely to have type 2 diabetes, Parkinson's disease and dementia. 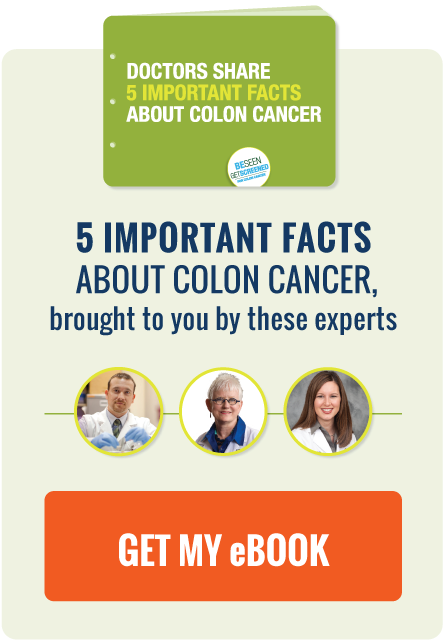 Remember, the best way to combat colon cancer is to get screened. So, unashamedly drink coffee and get screened! Here are four tips for dealing with a cancer diagnosis. In this inspiring story, regular screening saved Doris' life; get screened using one of these options. A colon cancer survivor writes about why the Real Housewives talking about colon cancer is really important.